Chargeback Expertz is a Detailed Risk Management Company helping Retail and Online Merchants. Chargeback Expertz’s system is designed to defend the eCommerce Business against all types of Fraud and Threats. We approach our work as a long-term focus. Chargeback Expertz provides Pre-Chargeback Alerts which act as a notification prior to a Chargeback. This service has tremendously helped merchants stop and manage their Chargebacks and Disputes. Chargeback Expertz manually generates responses to merchants Chargebacks, following the rules and regulations defined by Card Networks. ChargebackExpertz Affiliate Fraud Alerts are specifically designed to detect and prevent the most common forms of affiliate fraud. Fight chargebacks based on the origin, not reason codes. To be able to fight chargeback and eventually prevent them, it is important to first identify the reason behind the chargeback. Dispute chargebacks to ensure long-term growth.Our Tactical Chargeback Representment product was strategically designed to exceed merchants’ expectations. 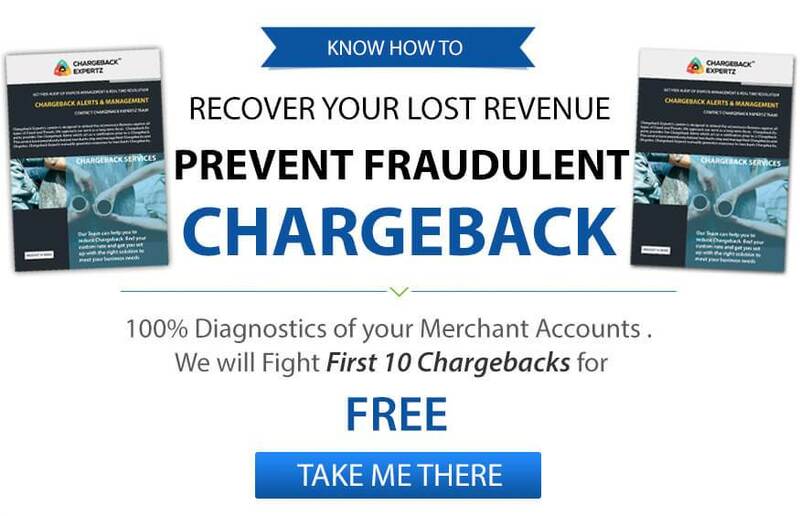 Stop criminal fraud chargebacks from happening.Looking for a guaranteed way to reduce chargebacks and ensure merchant account health? Eliminate merchant errors to prevent chargebacks.It offers unparalleled insight into merchant processes and identifies actionable steps to reduce chargebacks and increase win rates. Chargeback Expertz provides unparalleled services to both acquirers and issuers. Personalized consulting, results-oriented strategies, and dynamic technologies position your financial institution for greater revenue retention and reduced operating expenses. I can not help but recommend Chargeback Expertz on their knowledge and expertise in the field of Our processing. To date, I am well-pleased with the service and dedication to customer satisfaction. I have worked with Chargeback Expertz for over 2 years now and recommend all of my customers to them. They always go above and beyond! Excellent customer service. Good at handling chargesback. I find their service to be professional and friendly.